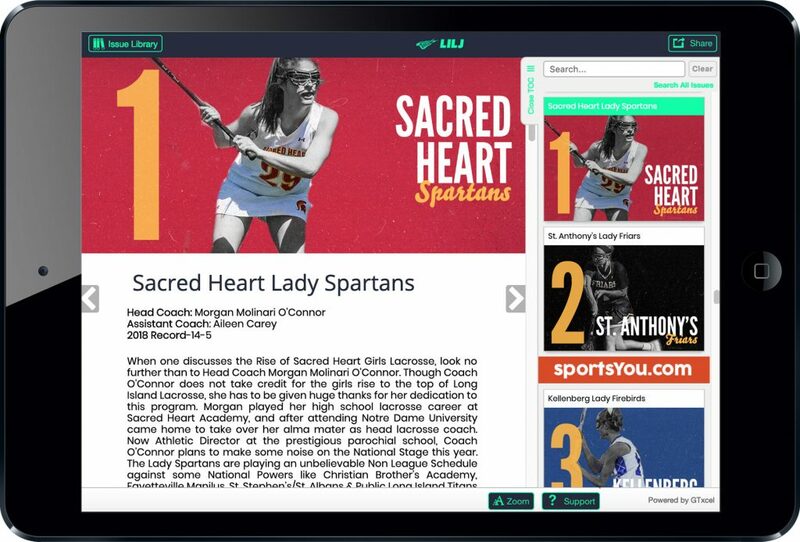 The new standard for high school lacrosse coverage on Long Island. We go beyond the stats to share everything you need to know about the sport locally. 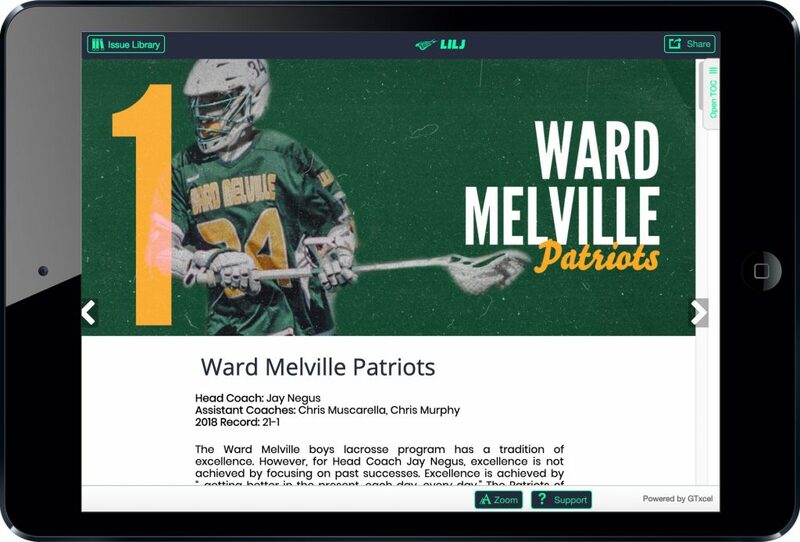 We bring every team on Long Island into one place, giving fans, coaches, and players details you can’t find anywhere else. For best picture, view The Journal on your iPad or Tablet. Open the table of contents in the top right to search for exactly what you’re looking for, quickly and effortlessly. Any Article. Any Device. Any Time. Look for any article, any time, on any device. 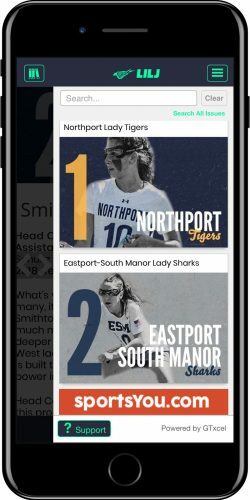 The Journal allows you to browse on your smartphone by simply clicking into the app. 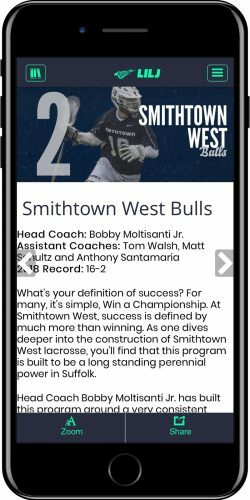 Purchase the app for $2.99 and read everything you need to know about Long Island high school lacrosse.